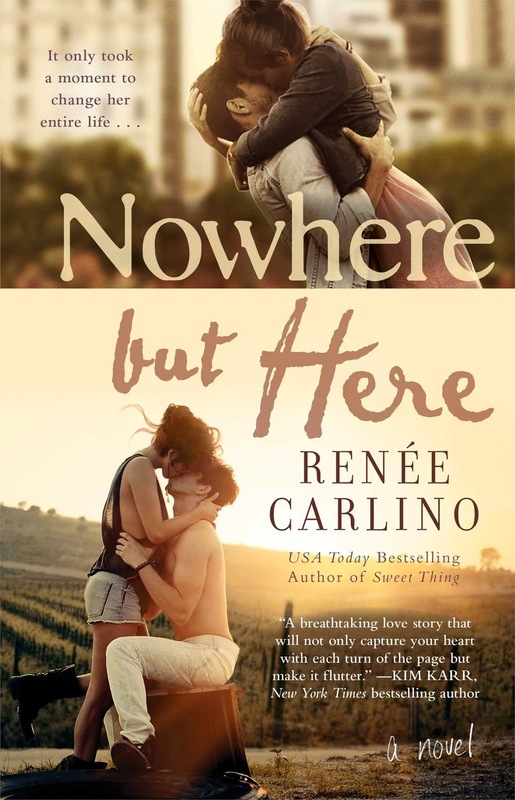 Nowhere but Here, which was released in paperback this week. This is definitely one to add to your "to be read" list. 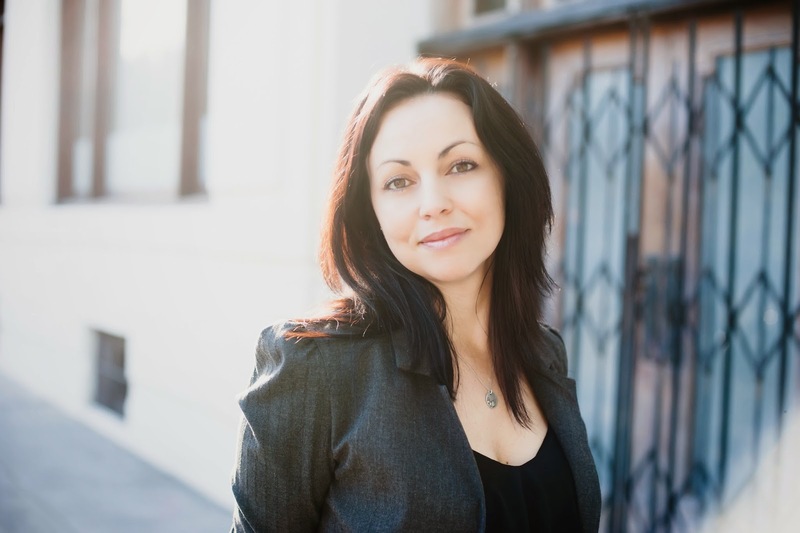 Renée Carlino lives in Southern California with her husband, two sons, and their sweet dog, June. When she's not at the beach with her boys or working on her next book, she likes to spend her time reading, going to concerts, and eating dark chocolate. To learn more, visit ReneeCarlino.com.